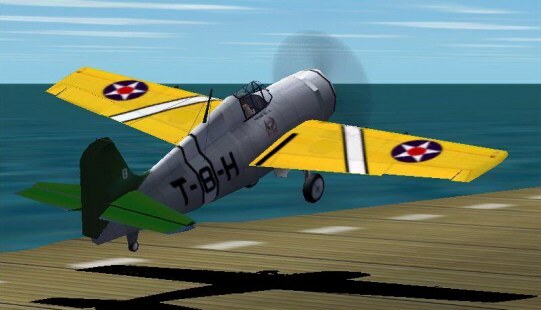 F4F Wildcat repaint by Knute, of pre-war style. Pre-war Grumman F4F-3 repaint in the colours of VF-72. Looks beautiful from every angle! Highly recommended. By Knute.